CHINA – Amazon and several manufacturers have rather opted for wearables electronic ink, but the versatility of LCD and OLED screens have left this technology in the background, despite the advantages for electronic books. Now, from China, Guangzhou OED Technologies poses a revolution in electronic ink displays, creating the first based on graphene, and that would improve many aspects of them by using this material. 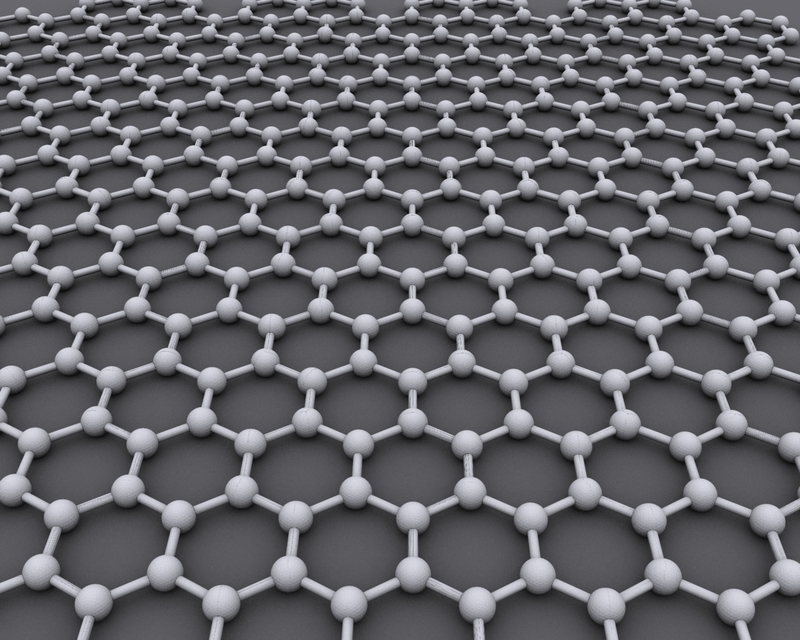 The graphene electronic ink displays are stronger and more durable, plus provide them with more flexibility, the possibility of being much thinner and have more shine, allowing them to more easily read with ambient light. Along with all this, the graphene-based electronic ink displays are also cheaper than conventional, because the material is very abundant and it is not too difficult to manufacture. Guangzhou OED Technologies has said that will begin production of these screens in a year, which will mean the arrival of more electronic readers and wearables using this technology. Will this be enough to get electronic ink move in part to OLED and LCD screens? It seems complicated if we consider that many manufacturers are increasing their investment to manufacture OLED.